Long before we had wallets full of credit cards, and before we had paper money, the most common way to buy things was with gold. The power of the precious metal led to gold rushes around the world, but fast forward a couple of hundred years, and it’s rare to own anything other than gold jewellery. 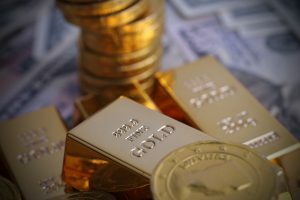 Since we all use paper money as currency, gold has been transitioned to an investment tool, and unfortunately, it’s mainly held by the wealthy. 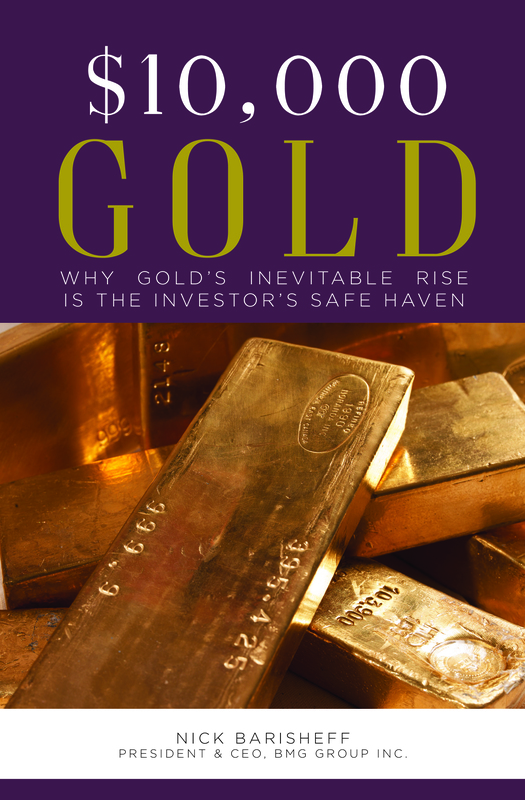 Woodward has six good reasons why you should be considering investing in gold right now. 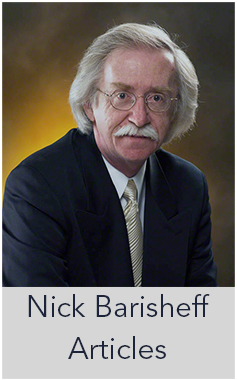 He discusses why money shouldn’t grow on trees; gold as a finite resource; investor insights; whether gold is a safe place to park your money; and how gold holds up in the long run. Gold tends to increase in value with inflation. It’s considered inflation proof, because it maintains your purchasing power. 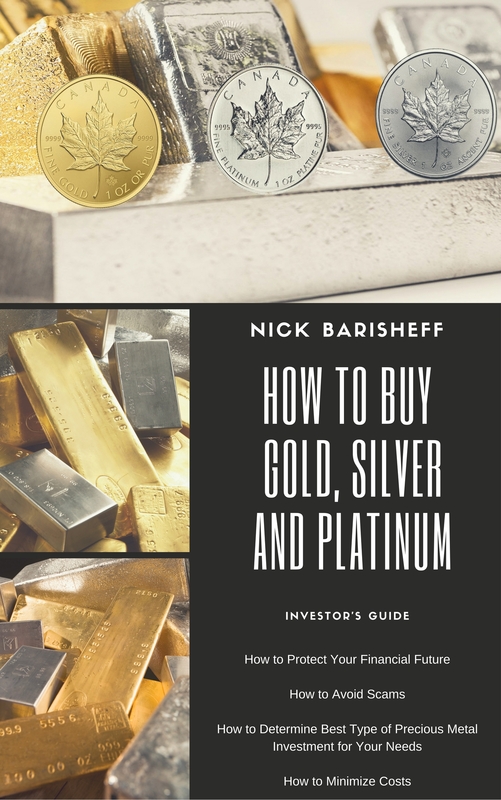 We might not be returning to the old days when gold was used to purchase goods and services, but if you think like the rich, there’s solid evidence that now is the time to move some of your investment money into gold.